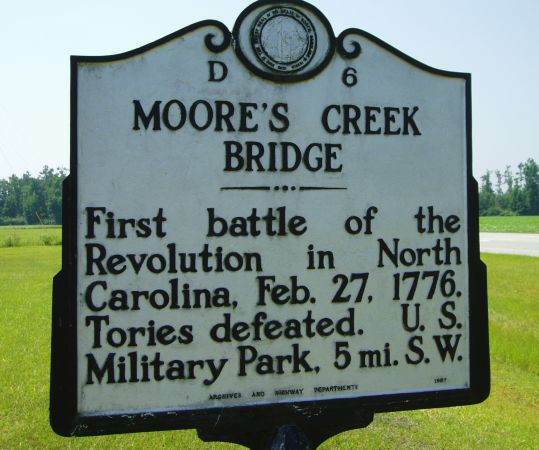 On this day in history, February 27, 1776, the Battle of Moore's Creek Bridge ends British rule in North Carolina. Governor Josiah Martin had been living in exile aboard a ship off the coast since July of 1775 after a popular uprising. In response to his lobbying, Scottish soldiers Brigadier General Donald McDonald and Lieutenant Colonel Donald MacLeod were sent to raise loyalist troops in the interior, many of whom were of Scottish decent, to help take back the colony. When the Provincial Congress learned of the meeting at Cross Creek, they sent Colonel James Moore to prevent them from reaching the coast. On February 20, McDonald began his march to the coast, intending to cross the Black River at Corbett's Ferry. Colonel Moore anticipated this and sent Richard Caswell (the future first governor of North Carolina) to block the ferry. 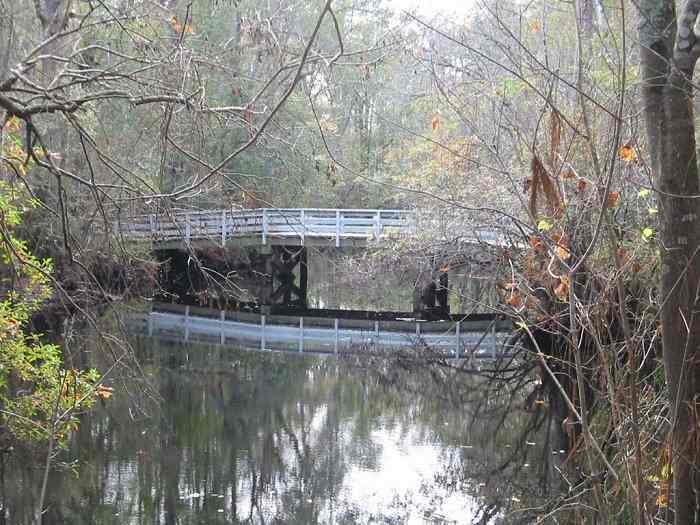 Alexander Lillington was sent to block the crossing at Moore's Creek Bridge, a few miles to the north. McDonald arrived at Corbett's Ferry only to find it blocked. He raced north to try to cross at Moore's Creek Bridge, but Caswell beat him, joining Lillie on the 26th. Lillie had already taken position on the east side of the creek, so Caswell went to the west side. During the night, however, he realized his position was weak, so he moved across the creek to join Lillie and built a semi-circular earthwork around the east side of the bridge during the night. Caswell re-planked the bridge and began pursuit. Over the next few days, nearly 850 Loyalists and loads of supplies were captured, including 1,500 muskets, 300 rifles and £15,000 in silver coins, all valued at nearly $1,000,000 in today's money. The Battle of Moore's Creek Bridge effectively ended any hope of re-establishing British rule in North Carolina. The victory rallied southern patriots to join the militia and the Continental Army in mass. 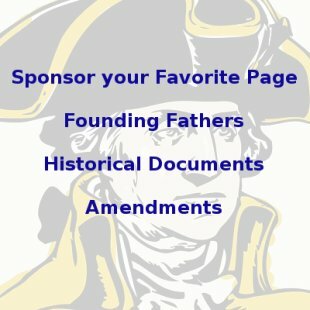 Loyalists became afraid of voicing their opinions. 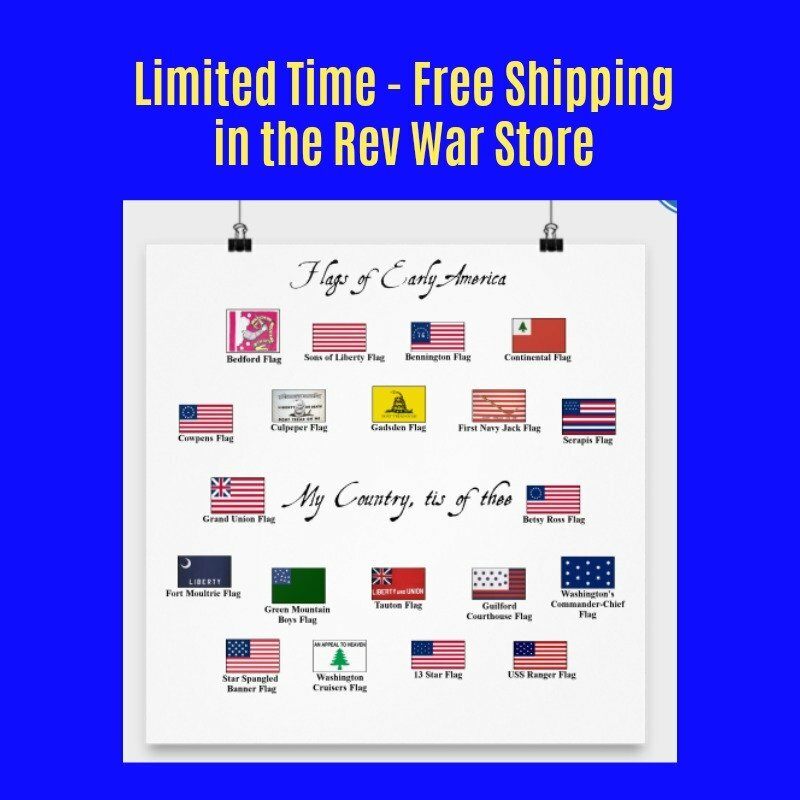 It has been called "The Lexington and Concord of the South." The British would not attempt to take North Carolina again until the southern campaign of 1780 and even then, the lingering memory of the Battle of Moore's Creek Bridge would discourage Loyalists from joining General Charles Cornwallis as he attempted to take back the south.